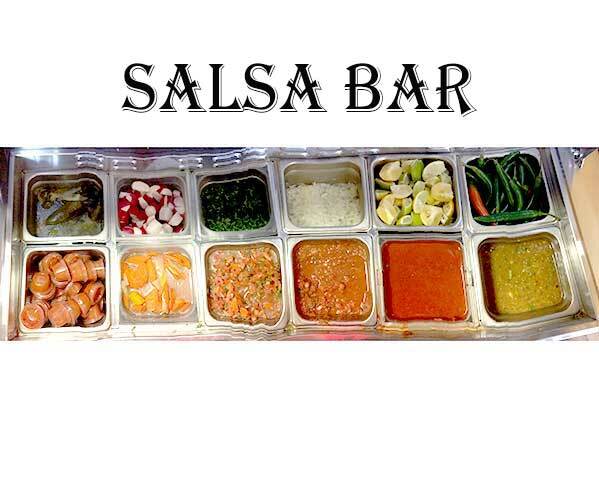 Authentic recipes and exquisite menu items in the heart of Poway! Over 40 years of experience in serving up quality food and great service. 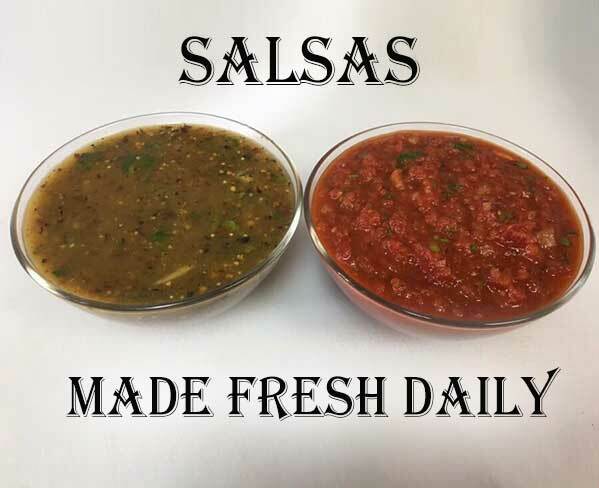 Everything is made FRESH from the guacamole to the salsa every morning. 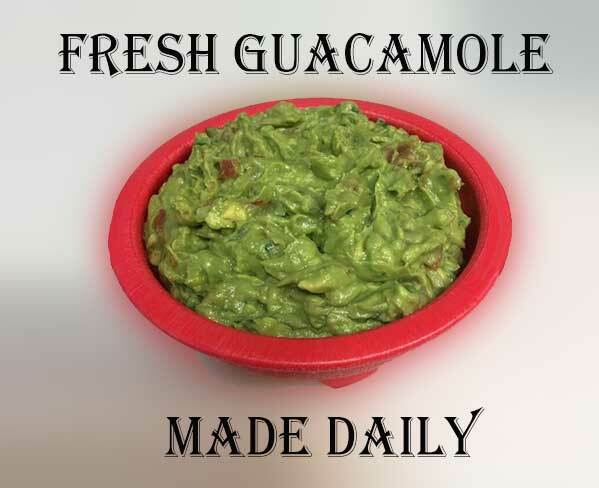 Everything is homemade using quality meats and fresh ingredients. Beans, hashbrowns, and a choice of either ham, bacon, or sausage. Scrambled with onions, tomato, bell pepper served with beans and rice. 2 fried eggs with both green and red sauce over beans and a fried tortilla served with beans and rice. The restaurant’s popularity is due in no small part to owners Eddie and Jackie, who’ve brought their Authentic recipes and exquisite menu to Poway many years ago. Over 35 years of service, many Powegians have found Authentic taste and economical entries a reason to religiously patronize this extremely efficient and high quality tasting grinds throughout the year. Open 7 days a week during the main hours of the day and evening. Visit Locations on the navigation bar for exact hours. Bookmark the site and save the phone numbers. We’re banking that once you visit, you’ll be back again and again!